California’s water system is in a crisis. Learn more about the problem and find out what you can do to help. Learn about California’s Water Crisis. 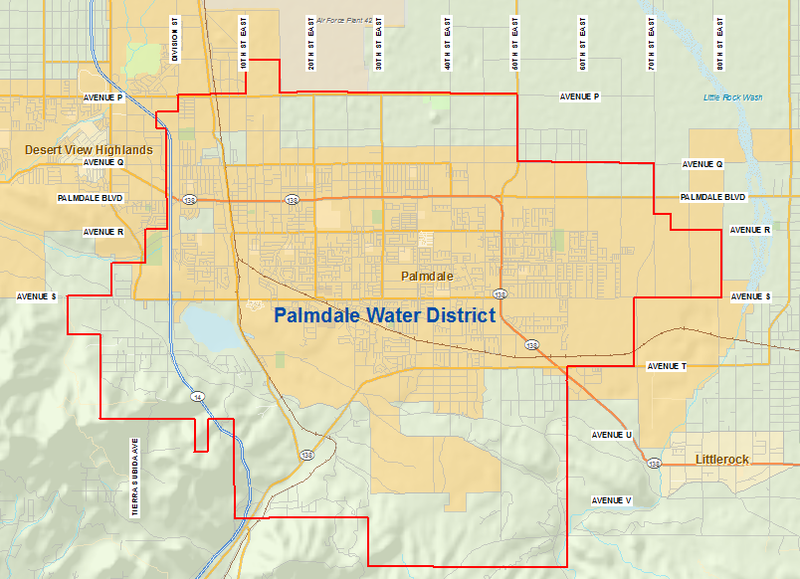 The 20×2020 Water Conservation plan is in place to help maximize water conservation and efficiency between 2009 and 2020, and beyond. 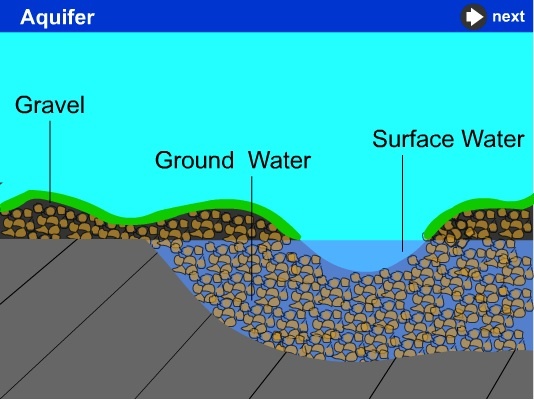 Learn all about this plan through State Water Resources Control Board. Each year enough water water falls on California to cover 200 million football fields a foot deep in water. So where does it all go?